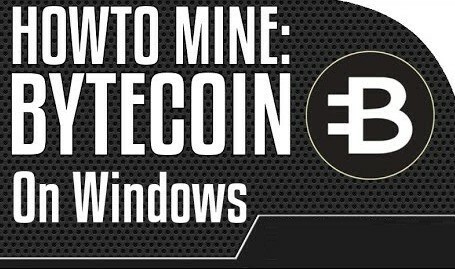 How to mine Bytecoin the command-line software Minerd and the CPU of a computer running Windows. In this context, this equipment is used for mining. First, you need to create MINERGATE account. 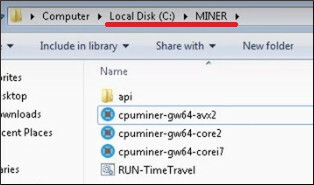 Create a folder named MINER on the root of the C drive of your computer and extract all the files from the CPUMINER package inside the C:\MINER folder. 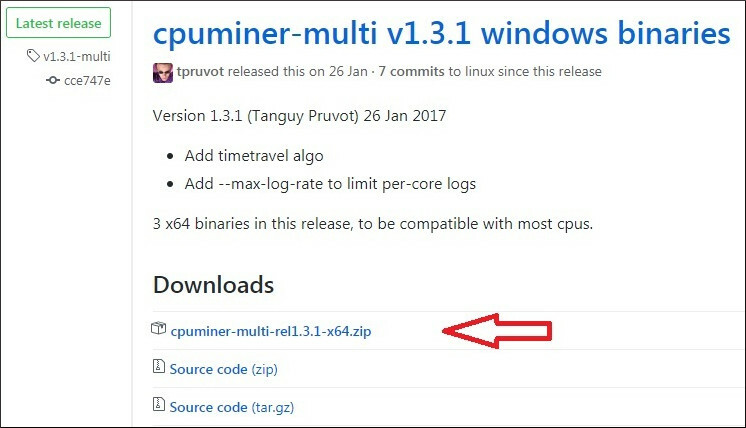 Select the correct cpuminer file for your computer and rename it to MINERD.EXE. Create a copy of the Run-TimeTravel.bat file named START.BAT and edit this START.BAT file using the notepad. 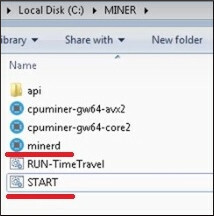 Important: You need to change the username from the command above to reflect the account that you created on the Minergate.